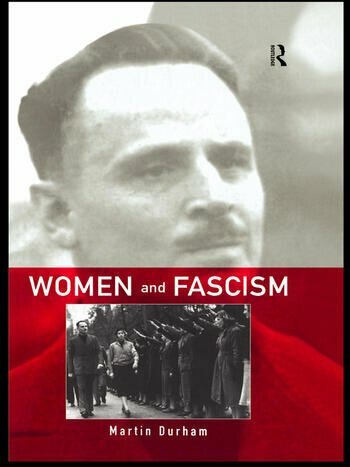 This seminal book challenges the common assumption that fascism is a misogynist movement which has tended to exclude women. Using examples from Germany, Italy and France, Durham analyses the rise of women in fascist organizations across Europe from the early twenties to the present. Unusually, however, the author focuses on British fascism and in doing so he offers valuable new perspectives on fascist attitudes to women. Offering interesting examples of women training in armed combat, and more generally as voters and members of fascist organizations, he highlights women's relationship to fascist policies on birth rate, abortion and eugenics.